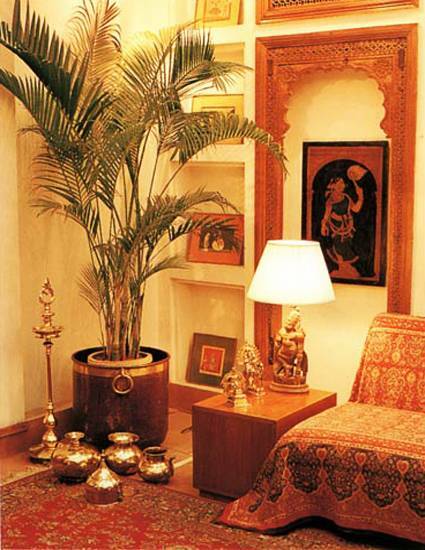 Oriental interior decorating ideas are the latest trends that bring unique furniture, decor accessories and material combinations from the Asian world and allow to design spectacular, comfortable and modern home interiors with exclusive oriental chic and style. 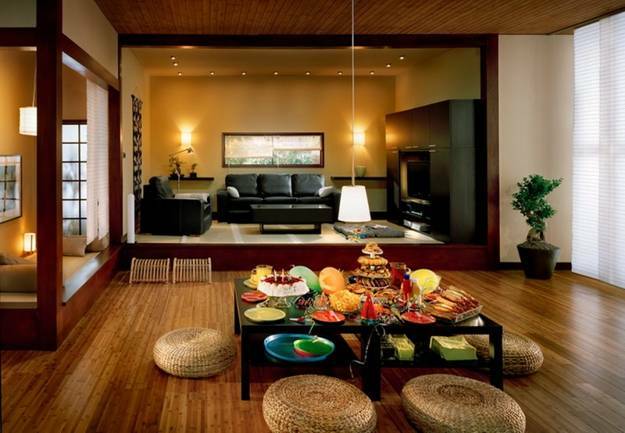 Decor4all collection of oriental interior decorating ideas demonstrate these beautiful interior trends and show how to transform rooms into amazing retreats in Asian styles, perfect for complete relaxation and unforgettable entertainment. 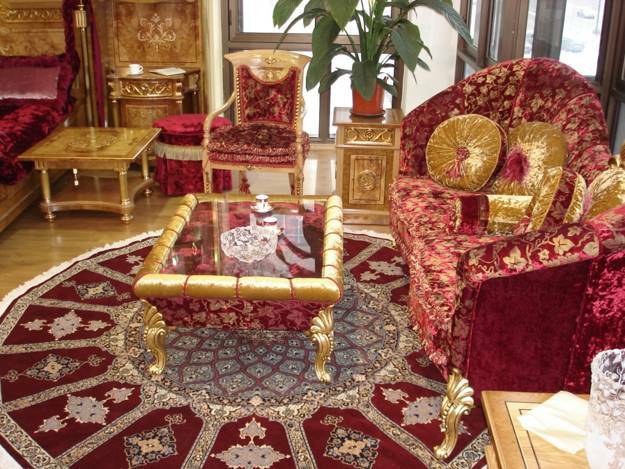 Oriental interior decorating ideas are one of the most luxurious and colorful latest trends in home decorating. 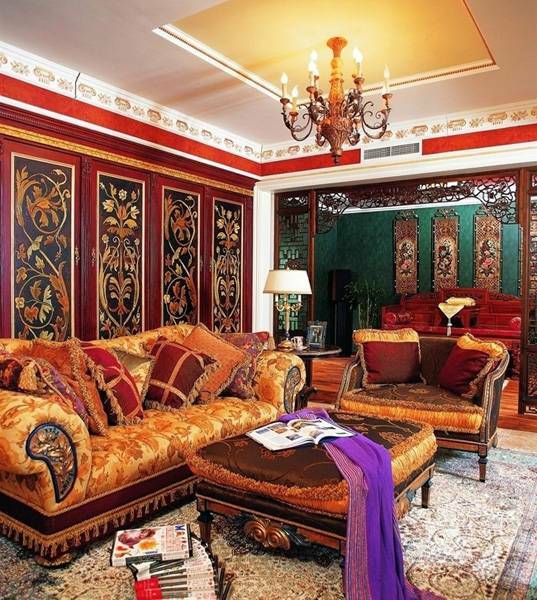 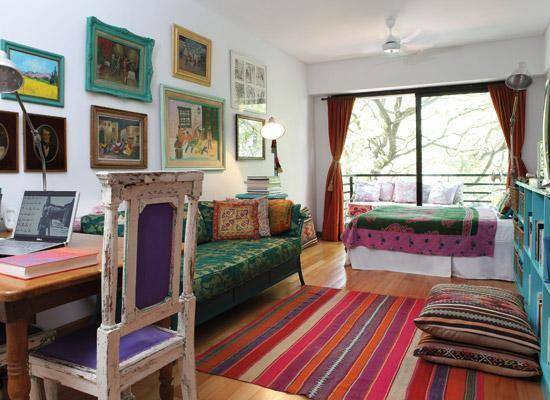 The Asian styles call for unique furniture and natural decorating fabrics, bright floor decor with wool and silk rugs and spectacular lighting fixtures, rich color combinations and textures. 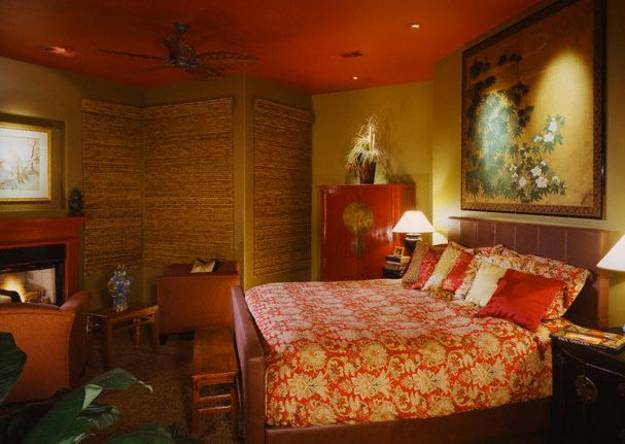 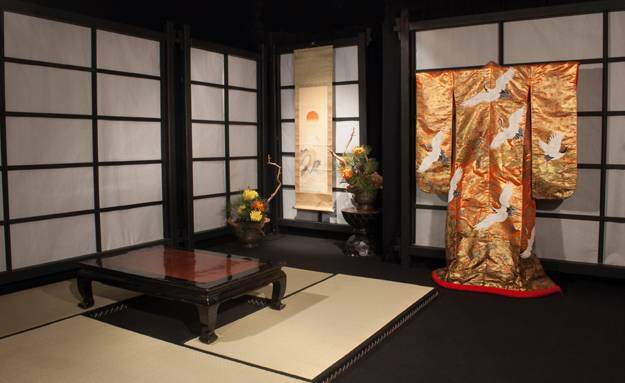 Oriental interior decorating is for all who appreciate original and impressive designs, created a few centuries ago for ancient Asian mansions and rich homes. 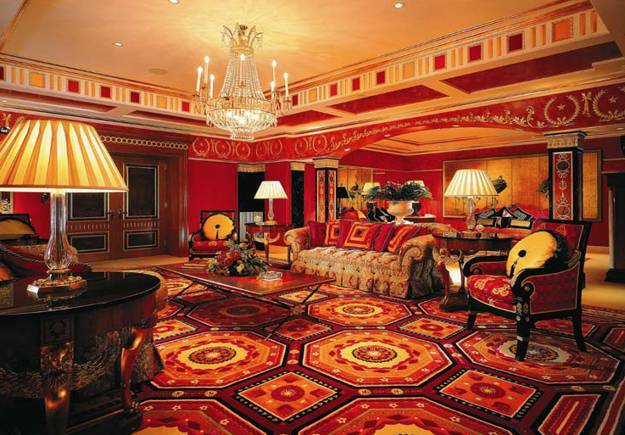 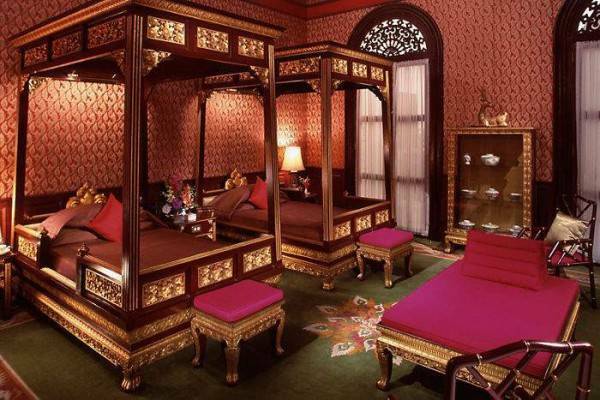 The essence of oriental interior decorating is in sensuality, blending luxury with ultimate comfort and exquisite style. 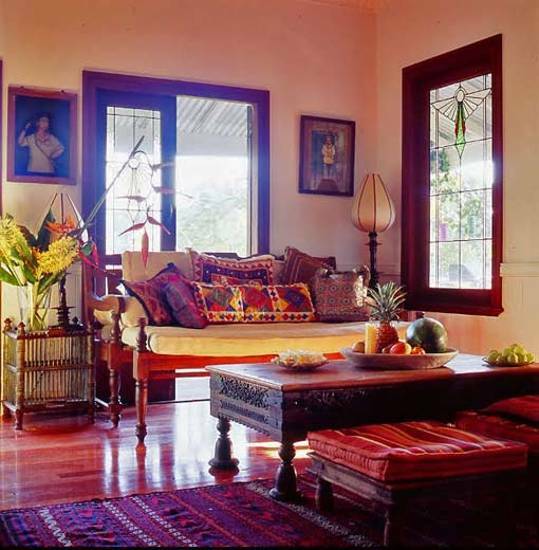 Refined and ornamental, the Eastern Asian interior decorating ideas are expressive and seducing, mixing the functional and pleasant into bright and colorful modern home interiors. 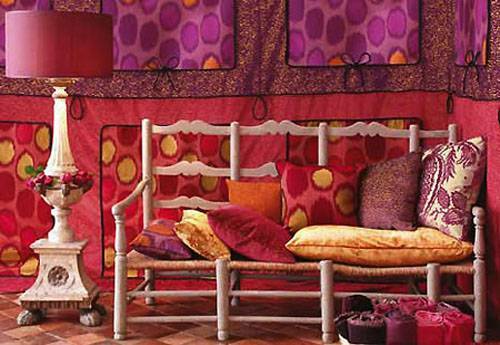 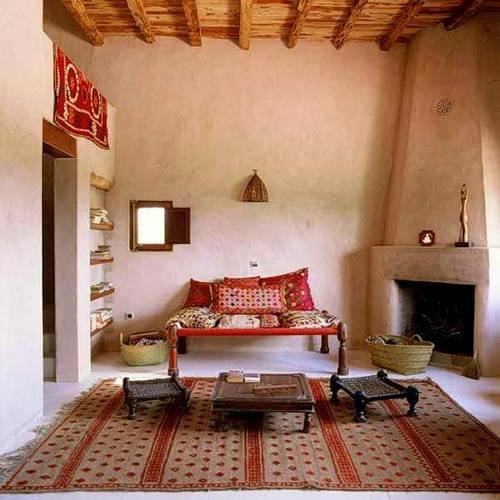 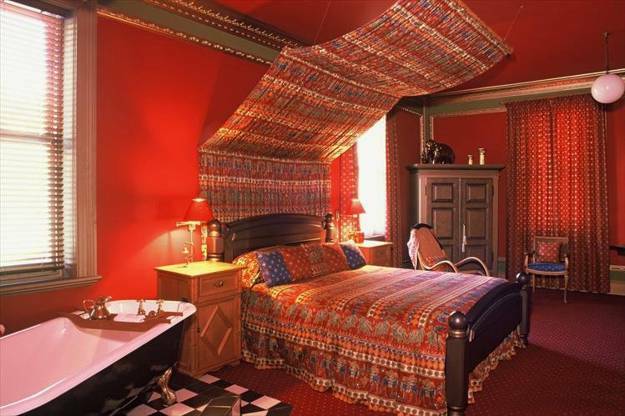 Exotic and unusual, the oriental interior decorating ideas define beautiful trends in home decorating. 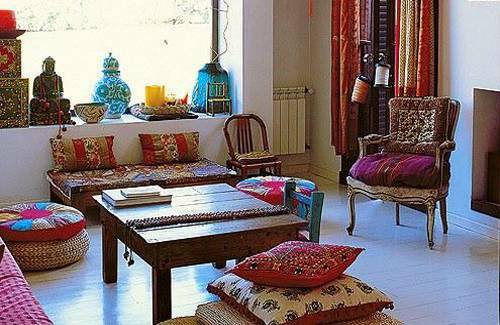 Asian luxury and warmth of interior decorating in Asian styles fascinate European and American designers and decorators, providing great inspirations for creative, stylish and very personal room decor. 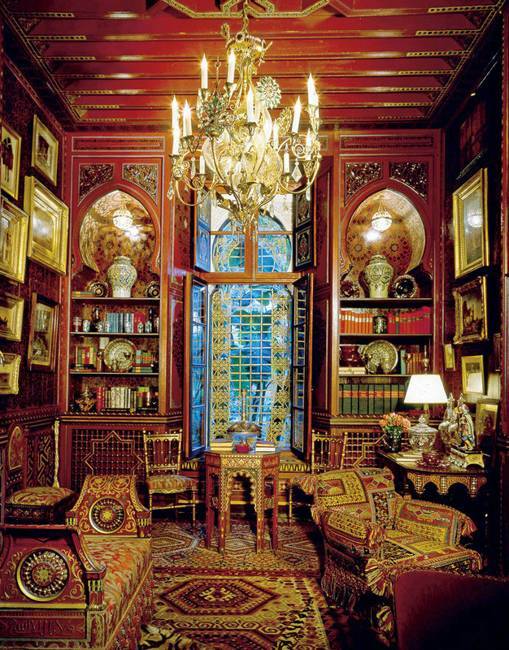 Vintage style, combined with Asian interior decorating details, carved fireplaces and handmade decorative screens, exotic patterns, bright room colors and spectacular room furniture, from solid wood chests to beds and tables, look impressive and exclusive, offering fabulous home furnishings for rich and modern room decor. 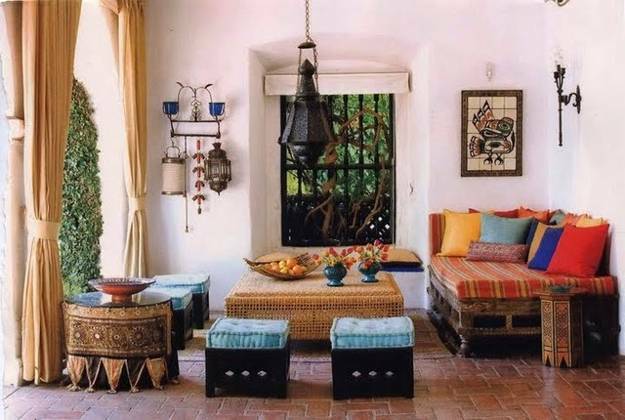 Made of local wood tables, chairs, cabinets and beds create gorgeous focal points for interior decorating, bringing the exotic and captivating atmosphere of oriental interior decorating in European and American homes. 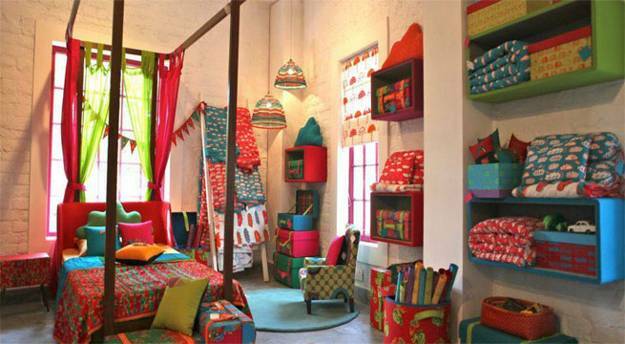 Colorful and sparkling Indian decor and fabrics, warm and spectacular Indonesian home furnishings, simple and elegant Japanese style designs and Chinese interior decorating ideas, oriental artworks, natural decorating fabrics, textiles and handmade lighting allow to experiment with bright combinations and design truly personal oriental interior decorating that reflects the certain lifestyle and character. 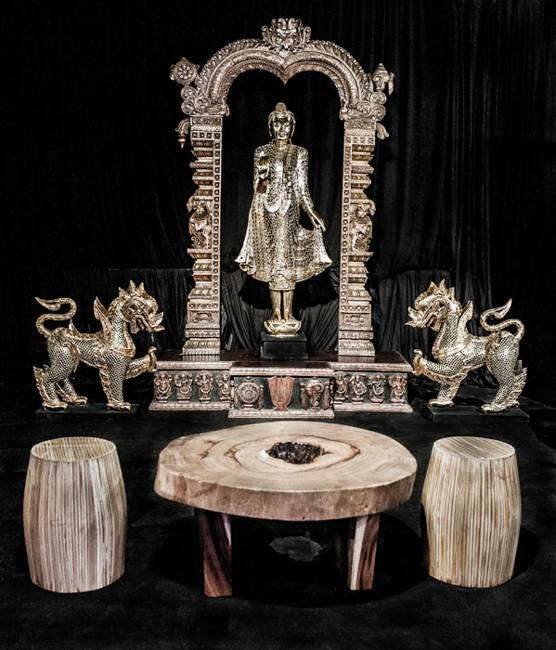 Buddhism in interior decorating is one of modern trends in home decorating, offering beautiful and unique furniture, home decorations and household items designed in Asian styles that fill modern homes with cultural values of Asia in 17th and 18th centuries. 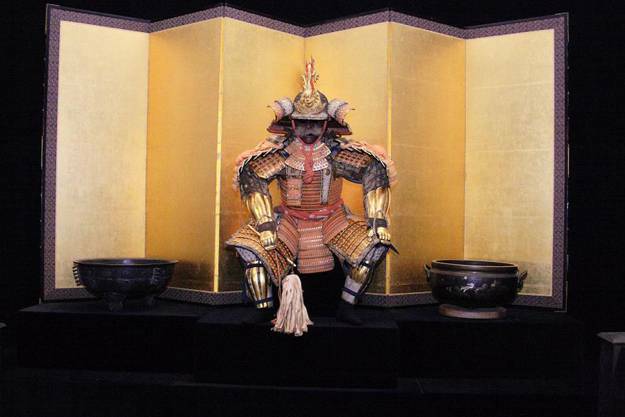 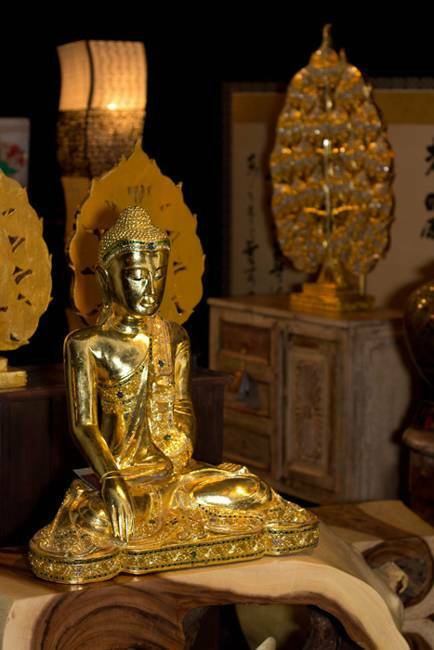 Original bronze sculptures and attractive home furnishings in Asian styles are perfect for creating spectacular, warm and impressive oriental interior decorating.